Growing thick hair is not an easy task to cope with. It requires much time and efforts, patience and persistence. Those, who follow all effective guidelines, are able to achieve the best results. How to get thicker hair? The number of possible techniques is really impressive. Not all of them are effective and absolutely safe. We’d like to give a few tips on the things the choice of methods should be based on. For having thick and healthy hair you are to follow a healthy and balanced diet, full of nutritious foods and know the answer to the question “how should I cut my hair“. By the way, if you want to have thick and healthy hair, you are not allowed to skip meals. Keep in mind that minerals and vitamins play a vital part in growth of strong hair. Their deficiency contributes to hair loss. Among the great number of needed elements, Vitamins A, B, C and E take the key role. Fats that are contained in foods give your hair the shine and luster it requires, and protein is essential for its proper growth. By the way, hair is a protein, and the diet that contains this very element improves hair growth. 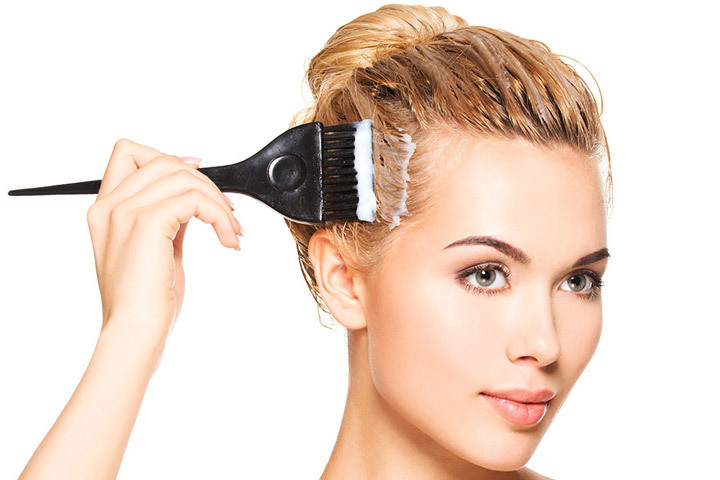 Consuming brewer’s yeast and wheat germ, you maximize hair strength and growth. If strong and thick hair matters for you, don’t use chemical products that promise proper care, because they are harsh. Some chemicals can strip the hair shaft, leaving it brittle and prone to breakage. Chemicals never do anything good for your hair. Limiting hair coloring you prevent your hair from getting more damaged than it is. No matter how safe the product is, the coloring leads to hair damage and breakage, split ends and dryness. The worst chemicals for your hair are solution present in perm section and different coloring agents. If you want to know how to lighten hair or are looking for possible ways to change the color of your hair, you should better consider natural hair coloring process. Massage is one of the key elements in the process of making your hair thicker. Perform it with your fingertips for about 10 minutes daily in order to ensure the growth of your hair. Massage works promoting blood circulation in the head, thus leading to faster and healthier growth of your hair. Refuse from washing your hair daily and don’t believe people, who are stating this procedure makes your hair more beautiful. Even in case you have very oily hair, you should wash it not more than 3 times per week, minimizing the use of shampoo. Frequent washing makes the scalp dry, thus preventing the normal growth of hair. After washing your hair, try not to comb or brush it. When the hair is wet, it breaks. The more it breaks the less it is thick. Your hair should dry naturally. 5. No Stress! Be Positive! Stress affects not only the nervous system, but also the work of all the organs of the human body. This is why it is essential to reduce its amount. Various stress management techniques will help to relieve stress and let the body have some rest. 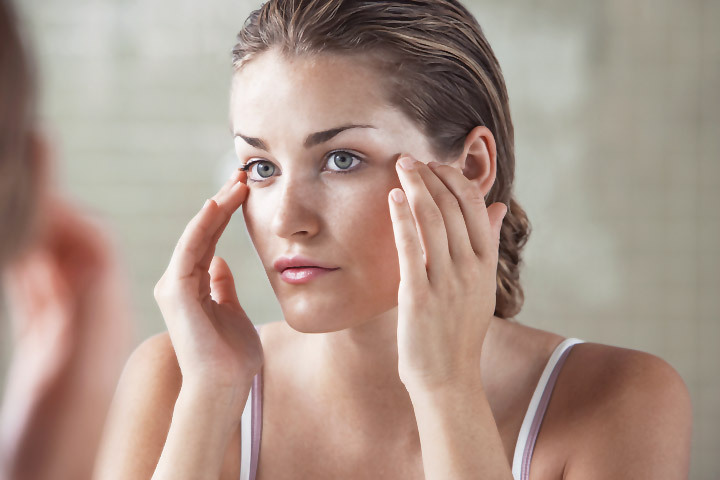 The reduction of stress influences hair growth, maximizing it to some extent. 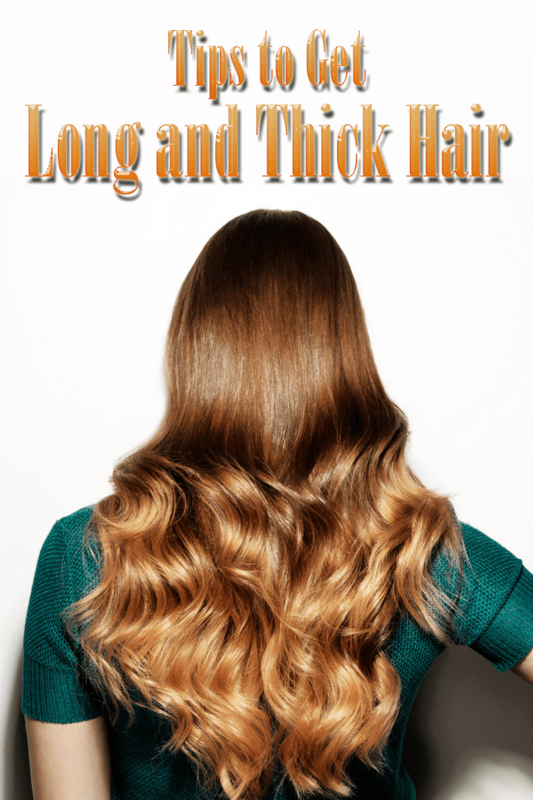 Do you want to have full and thick hair? 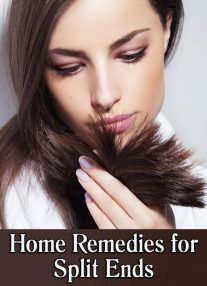 Get rid of split ends on a month-by-month basis. As hair grows ¼ inch monthly, cut this length every month to remove damaged hair. Those women, who are doing this regularly, are satisfied with the results. In a few months you will see that your hair is getting better and thicker. How to get thick hair? Follow our tips and choose a proper shampoo and conditioner to moisturize hair in a proper way. 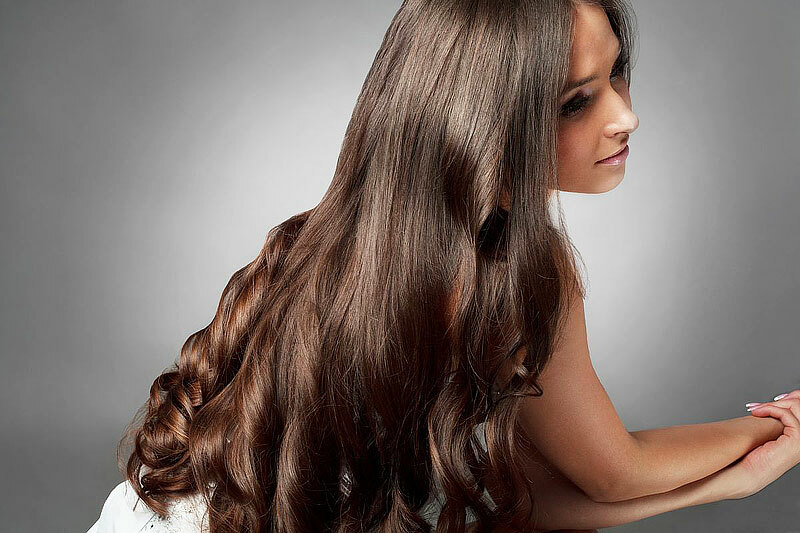 The beauty of your hair is in your hands, so make sure you do your best to get thicker hair fast.